It’s a great night for a hockey fight! The Minnesota Wild took on the Saint Louis Blues, and the beginning of the game made this hockey fan shake the camera in frustration. Bad call ref. This is day 91 of Photo 365. 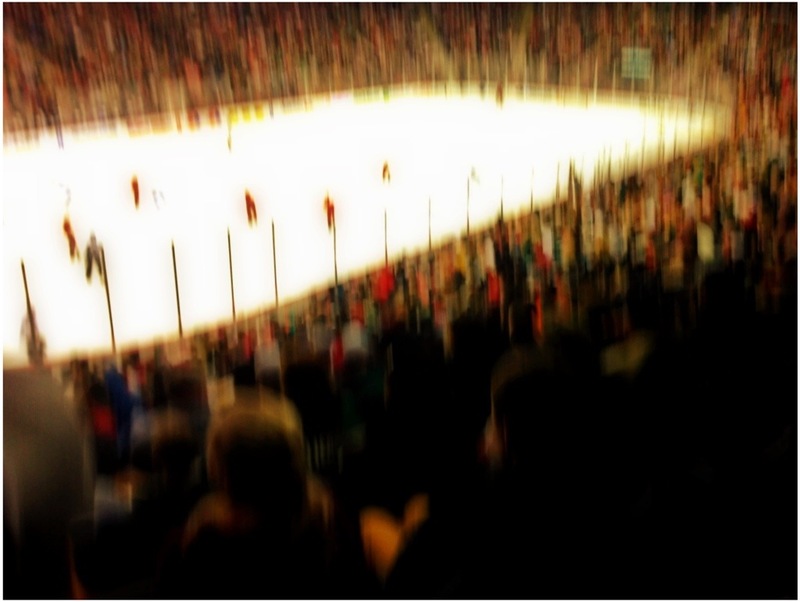 This entry was posted in Photography and tagged Hockey, Minnesota Wild, Photo 365, State of Hockey. Bookmark the permalink.